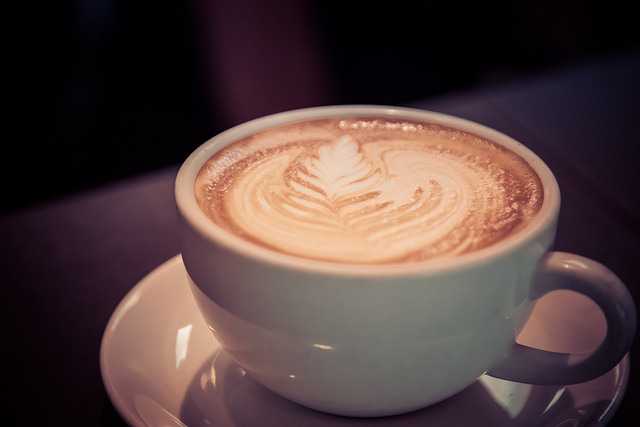 Share the post "Reasons Not To Buy Pre-Ground Coffee"
Every day we turn to our lovely cup of java to replenish our energy, thwart ourselves from dozing off or to boost ourselves. For most of the people, coffee isn’t just about those things but the taste also matters. Whether you make your own coffee or you go to your favorite café, the question might have crossed your mind what makes coffee taste great? Or why does it taste so dull sometimes? 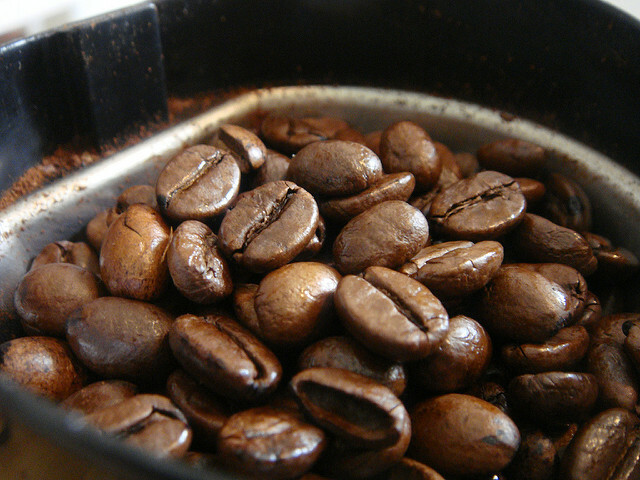 The answer lies in another question, why do we grind coffee? It is this question when answered will clear all your dilemmas about the taste of coffee. A coffee bean is an intricate consolidation of aroma and taste. The bean retains all of these until the moment it’s grinded. Now you might be asking yourself that why do we grind coffee if it only destroys everything you want in it? Well the original method involved boiling the whole roasted beans but it would take hours to make a caffeine solution out of the whole beans so our ancestors came up with a new method. When grinded, the surfaced area of coffee in contact with the water increases this it increases the speed of the method drastically. Even though this method is fast, it also jeopardizes the taste of your coffee and you might end up with a tasteless fluid. The reasons that you should not but pre-ground coffee are discussed in detail below. As you have already read above, that the taste of your coffee depends extensively upon the time and method of grinding. As soon as the coffee is grinded, the odour not only starts decaying but it becomes prone to invasion of any other strong odours around it. If that happens, the original odour of the coffee is lost. Pre-ground coffee has probably lost its odor or might get infected by other odours in your kitchen so you need to be vigilant about when it was grinded or if it might have been infected. One of the most crucial processes in coffee preparation is roasting process, during which a lot of carbon dioxide is produced inside the bean and since the bean has pores, some of it finds its way out but a substantial amount is stored inside. Now you might wonder what role does carbon dioxide plays here, the simplest way to explain it is that it acts as an agent that conveys the taste from the bean or grinded coffee to your coffee solution. As soon as the coffee is grinded, carbon dioxide starts escaping into the air which is why you should refrain from buy pre-ground coffee. A coffee bean holds around a thousand different types of aromas which are prone to reaction (oxidization) and as soon as you grind coffee, the reaction starts. In about half an hour, almost all of the aromas from your coffee are lost. Now that you know what happens when you grind coffee, you might want to cut off pre-ground coffee from your grocery list and include coffee beans. A grinder is worth investing in if you cherish the taste of coffee.